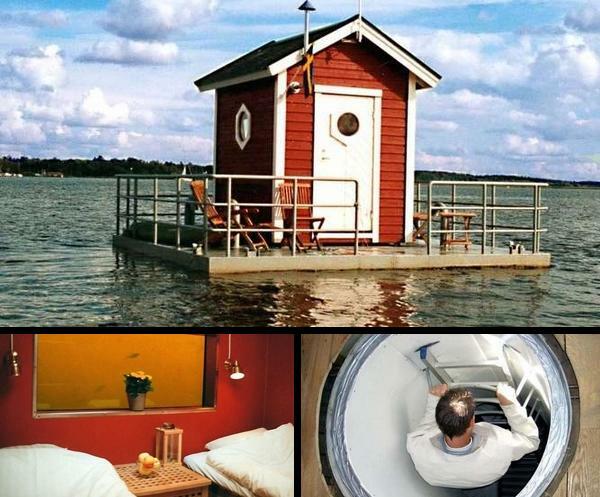 Underwater Hotels, A Different World of Joy! 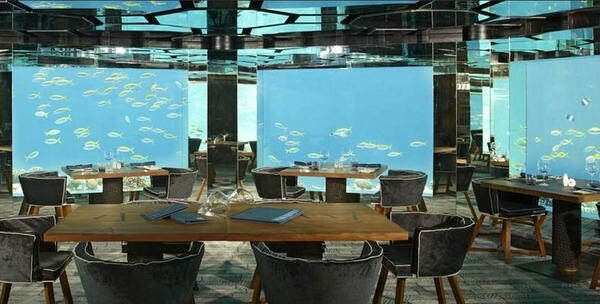 Built 16 feet deep into the sea in this restaurant you can enjoy cocktails and relish the Maldivian-Western food while sitting in this heavenly place where your eyes will be following the movement of the fish. 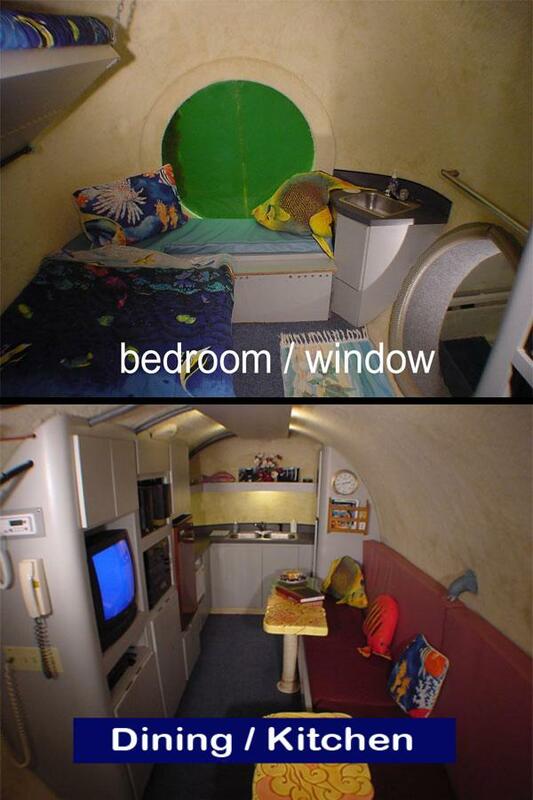 Can you imagine spending a night 40 feet below sea level? This gap between imagination and reality is bridged by Poseidon Undersea resort where you can spend time in their fabulous suites. 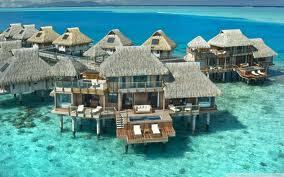 Their package of seven days and six nights costs you US $ 15,000 per person. About 5 meter below sea level a world of underwater excitement awaits you. The interior of the Red Sea Star is really charming. 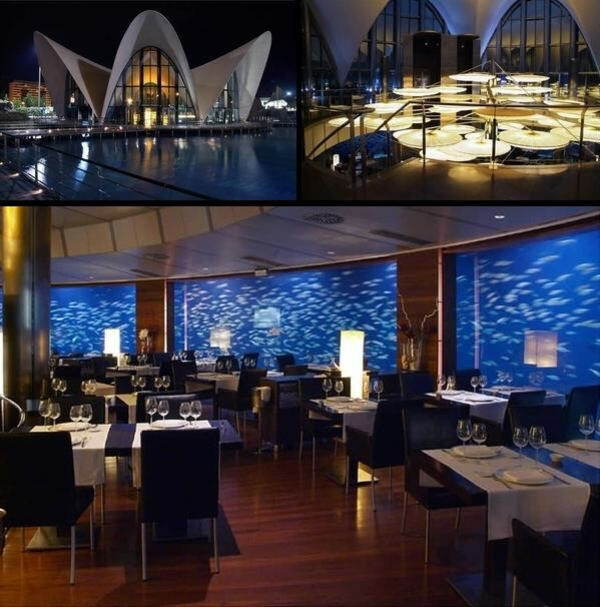 It has an underwater restaurant, an underwater bar and a Dance bar as well. 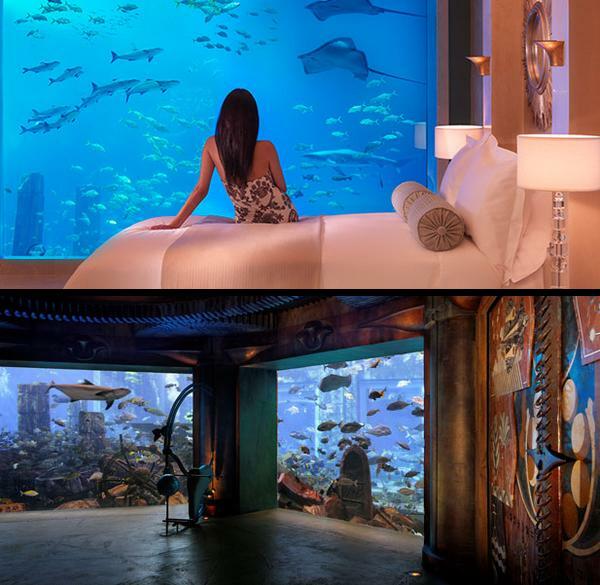 This hotel has special underwater suite that you will fall in love with. This suite will make you feel like you are sharing an aquarium with the fish. This hotel also has an underwater private events hall. Then there are chambers with underwater views too. This is very a unique underwater suit. The Underwater suit can be entered through a red hut where you can climb down through a tunnel to the underwater suit itself. It will be incredible to see fish around you will resting in this cozy suit. 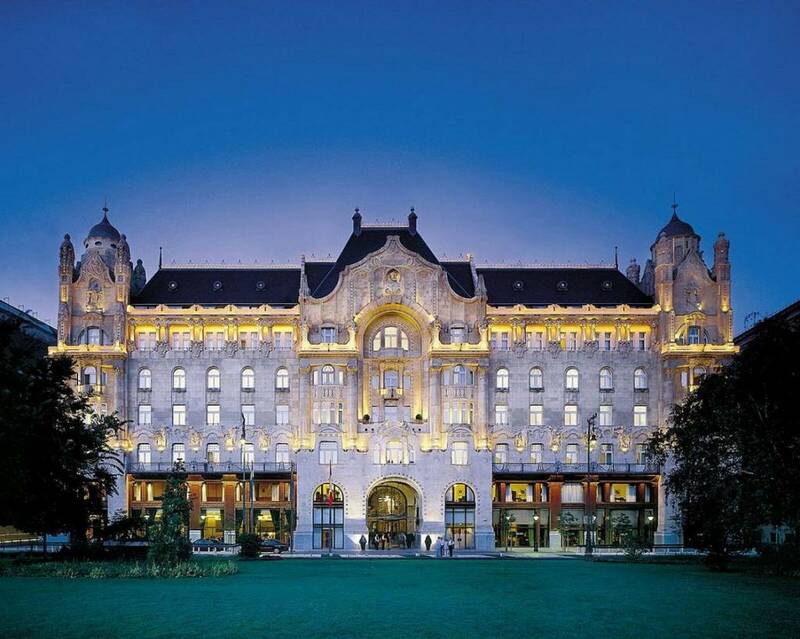 It costs you $69 per night. 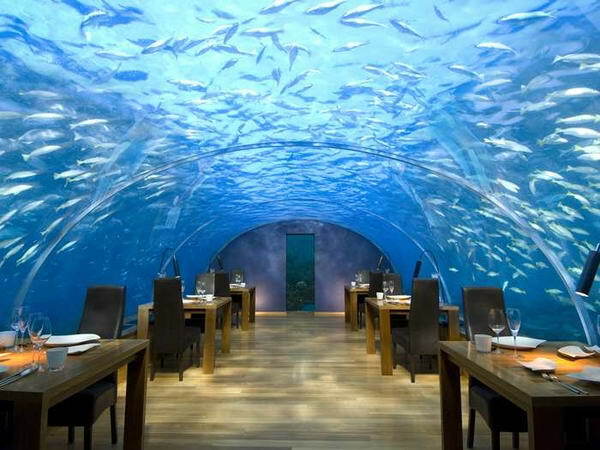 This is another underwater dining experience provided to you by Anantara Hotel Maldives. This place is total serenity as you would love to have premium quality food in this best ambience.Looking at the beauty of the fish created by nature is a supreme pleasure. This is a beautiful underwater experience. When you descend down to the dining area you will see fish in blue water all around you will fill your heart with pleasure and you will forget to take your eyes off the beautiful place. It caters to events like cocktails, corporate lunches and dinners. 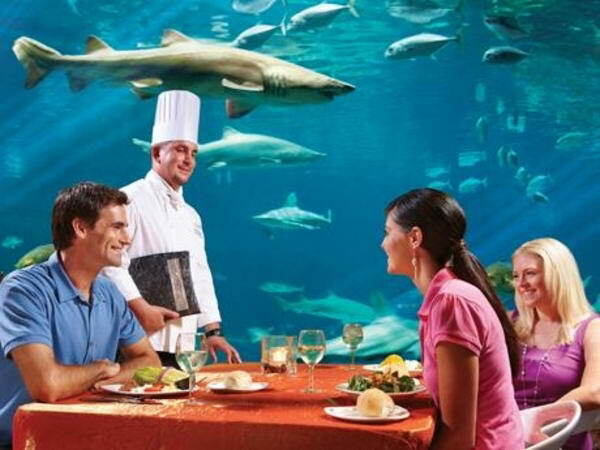 Who would not like to have a dining experience where you can actually see sharks around you while sitting so close to them. This place offers you a long list of dishes to choose from. This place is packed with underwater adventure. It has dining room, kitchen, music and movie amenities as well. 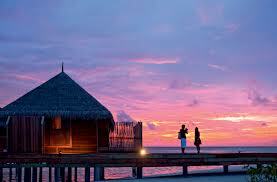 Its rooms have cozy beds and you will for sure jump with excitement when a fish will peek into your room window.